to prowl around the fires. But in the African experience Shadow is much more. The village storytellers and shamans of an Africa that is passing into memory called forth for the poet Blaise Cendrars an eerie image, shifting between the beliefs of the present and the spirits of the past. 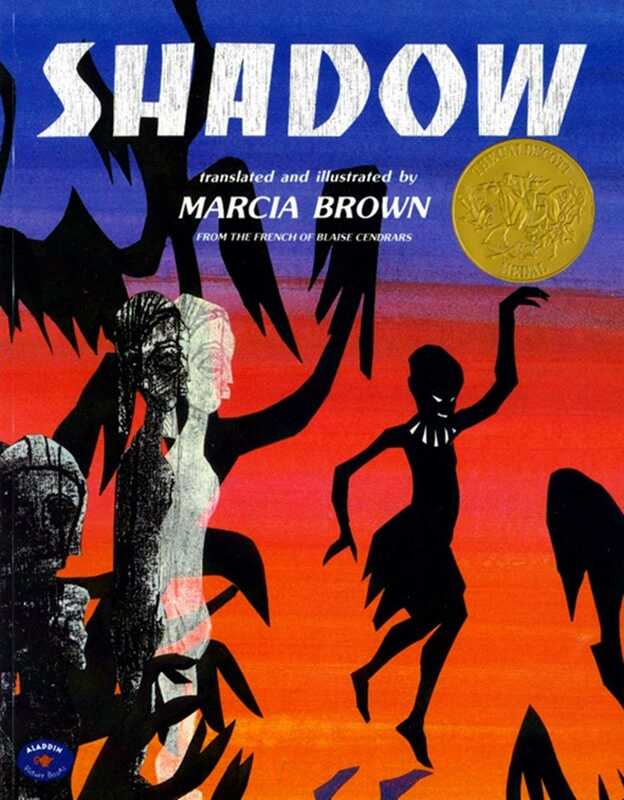 Marcia Brown's stunning illustrations in collage, inspired by her travels in Africa, evoke the atmosphere and drama of a life now haunted, now enchanted by Shadow.